Dirch Foreman is a 30 year veteran of the Fire Service and currently serves as the Chief of the Highlands Fire District. Chief Foreman spent 10 seasons with the US Forest Service on the Coconino National Forest in Arizona. 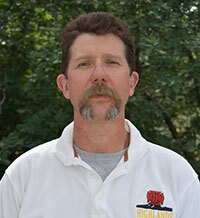 He has a diverse background in wildland fire and structure fire management. He has served on incident management teams for over 12 years. Chief Foreman holds numerous ICS qualifications in wildfire operations and is Blue Card Command Officer certified. Chief Foreman holds an AAS degree in Fire Science, a BS degree in Biology, and a Master Certificate in Business Management emphasizing Management Skills and Leadership. He has attended the Arizona Fire Service Institute and completed FEMA’s Professional Development Series. Chief Foreman serves on the Executive Board for the Ponderosa Fire Advisory Council and is active with the Coconino Chiefs Consortium. 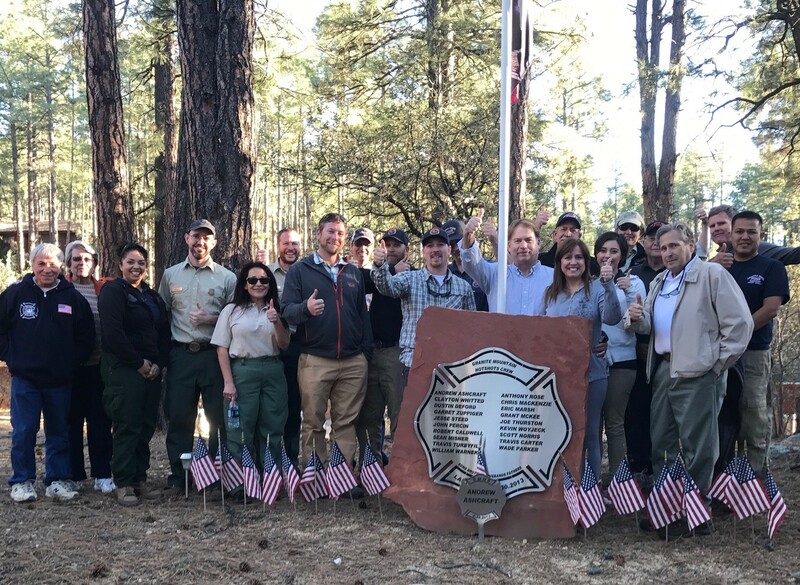 He is an Arizona Wildfire Council Board Member, a member of the Arizona Fie Chiefs Association’s Wildland Fire Committee, he is a member of the Board of the Arizona Fire Districts Association, and serves on the Fire and EMS Advisory Board for Coconino Community College. 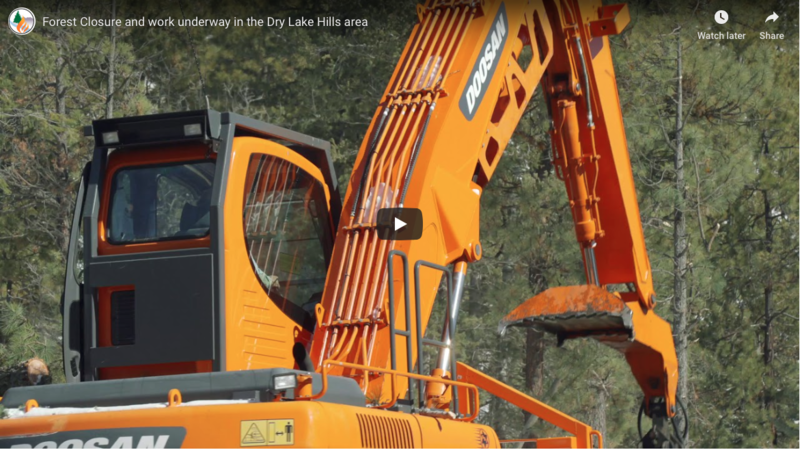 He is a member of the Coconino County Local Emergency Planning Commission and remains active in his community with the Benevolent and Protective Order of Elks.